A small family site providing safety, tranquillity and intimacy. Camping here does not require your own caravan. Rent your caravan or cabin here. It is no distance at all to all sorts of great experiences on Funen or in Jutland. Fishing, whale watching, bread on a stick and treasure hunting. We have always loved camping, and we know just how great camping holidays can be for you and your children.  At Ronæs Strand Camping you will be staying right next to the beach on the banks of Gamborg Fjord and in the scenic setting of West Funen. 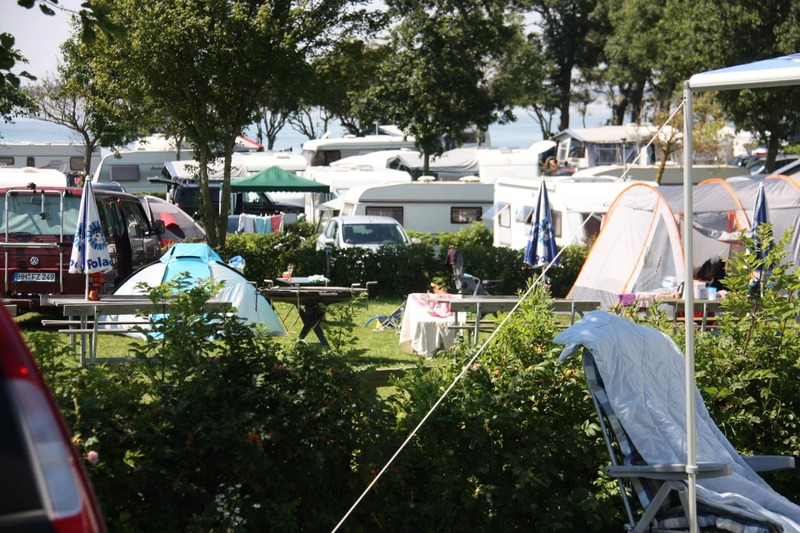 Many of our pitches have sea views. Safety, tranquillity and intimacy are the key words here. Welcome. We look forward to seeing you. We are located right next to the beach on the banks of Gamborg Fjord in the heart of the rolling, picturesque countryside of West Funen. Enjoy the safety, tranquillity and intimacy of our small, yet state-of-the-art campsite. 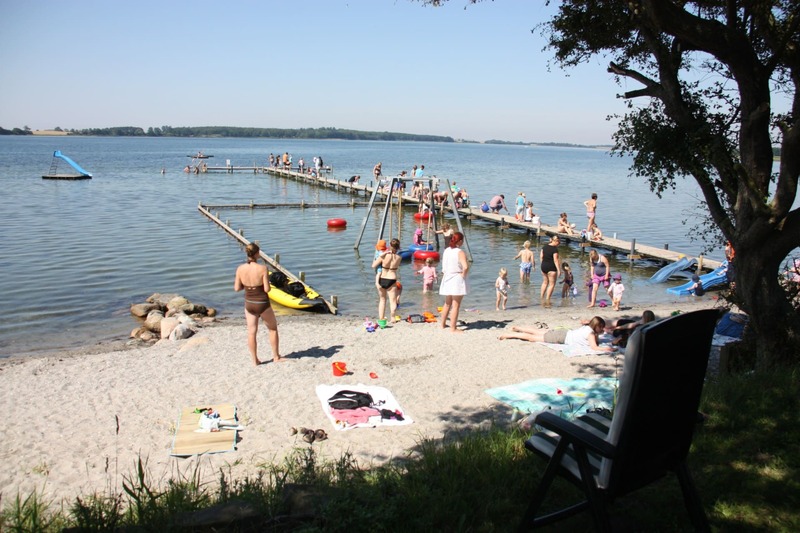 From our child-friendly beach your children can swim safely in the calm waters of Gamborg Fjord. Anyone, whatever their age, can safely swim, surf, kayak – you name it. If you are a keen angler, you may be lucky enough to catch a sea trout or a handful of flatfish. Lots of fun activities and modern facilities for the whole family. With its own family friendly beach on the banks of Gamborg Fjord. Safety and presence in the scenic surroundings ensure your family a quiet holiday. Throughout the summer there are lots of fun activities for the whole family. The most stunning spot in Denmark. Pleasant surroundings and lovely nature, and the site is so well organised. Both the owners and the fellow campers are always ready to lend a helping hand, so once again we’ve booked a season pitch for many wonderful summers to come. I first visited Ronæs Strand Camping as a child. My goodness! It’s really developed for the better. New toilet and shower facilities, large pitches with sea views and excellent cabins for rent. The site has a wonderful setting with lots of peace and quiet. This campsite is highly recommended. An excellent site, clean and tidy, a really great beach, space for boats, friendly service, helpful with launching boats in the water, they do their utmost to keep their beach clean and seaweed-free, lovely shower and toilet facilities, really good kitchen.